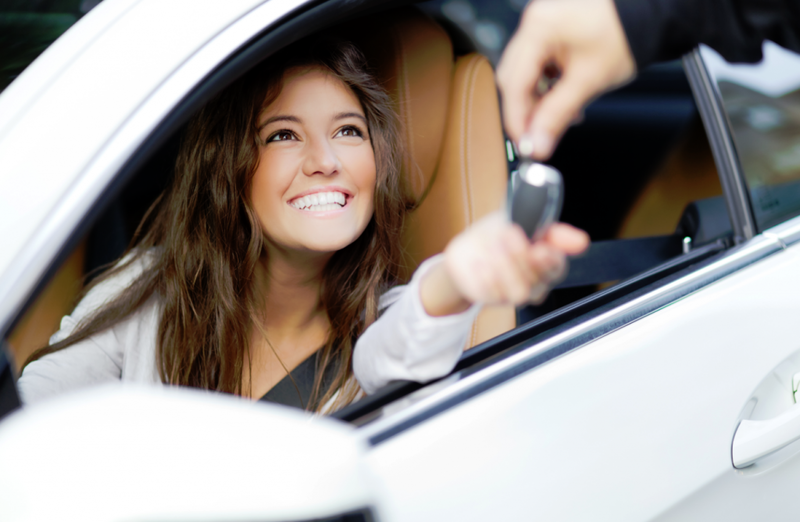 Ideally, you should plan ahead before purchasing your “new to you” auto. If at all possible, wait as long as you can after your repo to buy a used car. A year or more is optimal. This allows your credit time to begin repairs and improvement. Begin to rebuild your credit by acquiring a low balance credit card. Be sure to pay off your balance each month. Even after your vehicle has been repossessed, pay off the remaining debt. This will be a tremendous positive on your credit report. On your new car loan application, write an explanation of the circumstances surrounding your repossession. Dealers appreciate your being honest and up-front about your past financial issues. Get a copy of your credit report and review it carefully. Reduce your debts by paying off the smaller ones first. 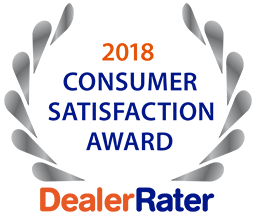 Consult an experienced sales professional at 5 Star Auto Plaza today at (636)940-7600 to elaborate on your particular vehicle requirements and learn details about our auto loans after repossessions in St. Louis / St. Louis County.